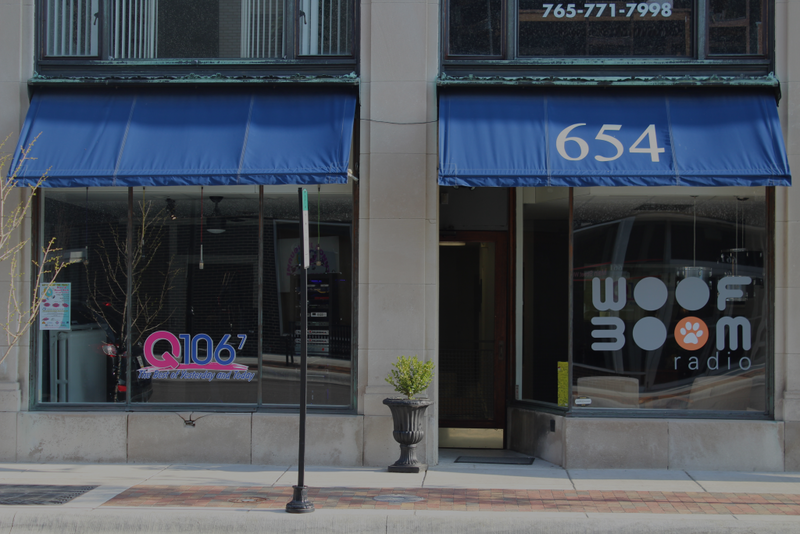 Lafayette’s newest, completely custom-made radio station is Q106.7.  Playing the best of yesterday and today from the heart of downtown Lafayette, Indiana, Q106.7 is Woof Boom Radio’s newest venture. After purchasing only a frequency, they hit the ground running to fill the void they found in Lafayette of the type of music and programming that they now provide.